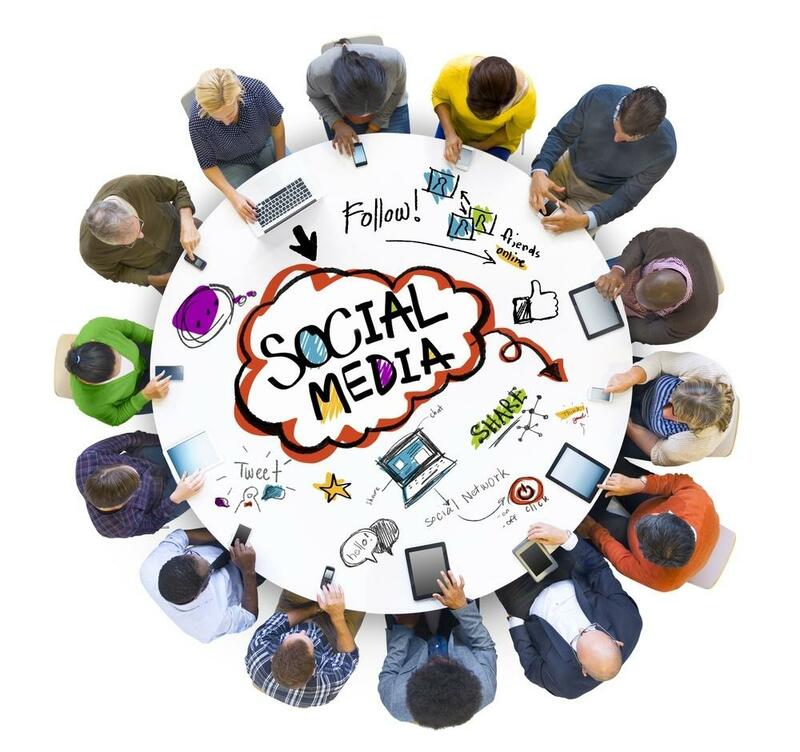 In 2018 social media is poised to create even more disruption as a number of new technological advancements go mainstream, and as social norms related to social media change. We’ll discuss the top social media trends to prepare for in 2018. There’s so much on the horizon in the social media arena in this coming year, and indeed it’s poised to be one of the larger single annual departures we’ve seen for a while. Due to limited seating, our Roundtables fill up quickly so register now! If you signup and for any reason cannot attend, please go into Eventbrite and give up your seat so those on the waiting list can get in.